Have you seen the Pop! Vinyl Figures? 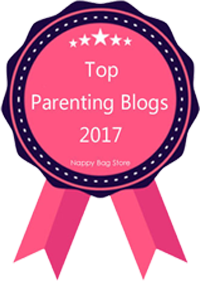 These awesome little figures are everywhere at the moment and my boys (including the Hubby) love them. We have quite a few already. When I was offered the opportunity to review one of these Pop! Vinyl figures I found it really hard to choose one. 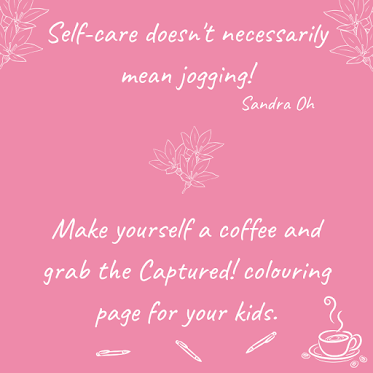 There are so many. BP LOVES Stitch, he even attempted to draw him once (I think he nailed it). This little Stitch figure was the perfect gift for BP. He shrieked when he saw it and it hasn't left his side since it was opened. 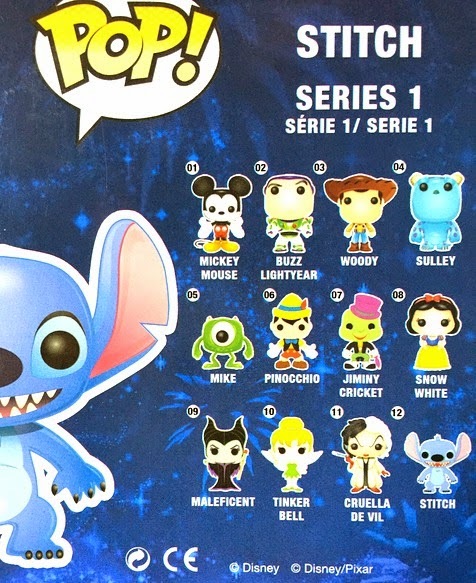 The collections of these figures come in series, Stitch is number 12 in the Disney Series 1. Other figures in this series include Woody, Mickey Mouse and Pinocchio. The Pop! 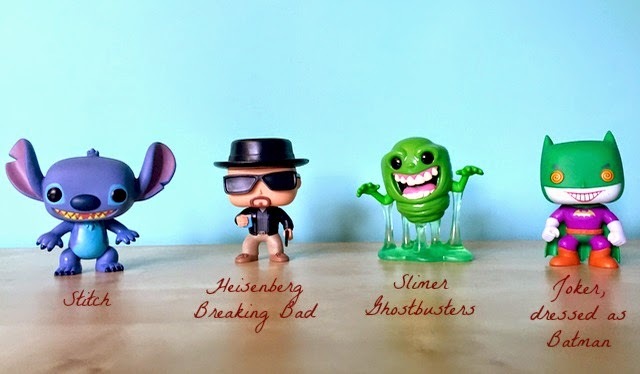 Vinyl figures measure 3 3/4 inches tall are colourful and collectible. As you can see our collection is growing. There's mini figures too measuring 1 1/2 inches, and you get three in a pack. So if you're short on space perhaps the smaller figures would be better. Zavvi has a massive selection of characters and prices range from £10.99 to £25.99. I love some of the older characters like Back to the Future Marty McFly with the Delorean (costs £24.99). 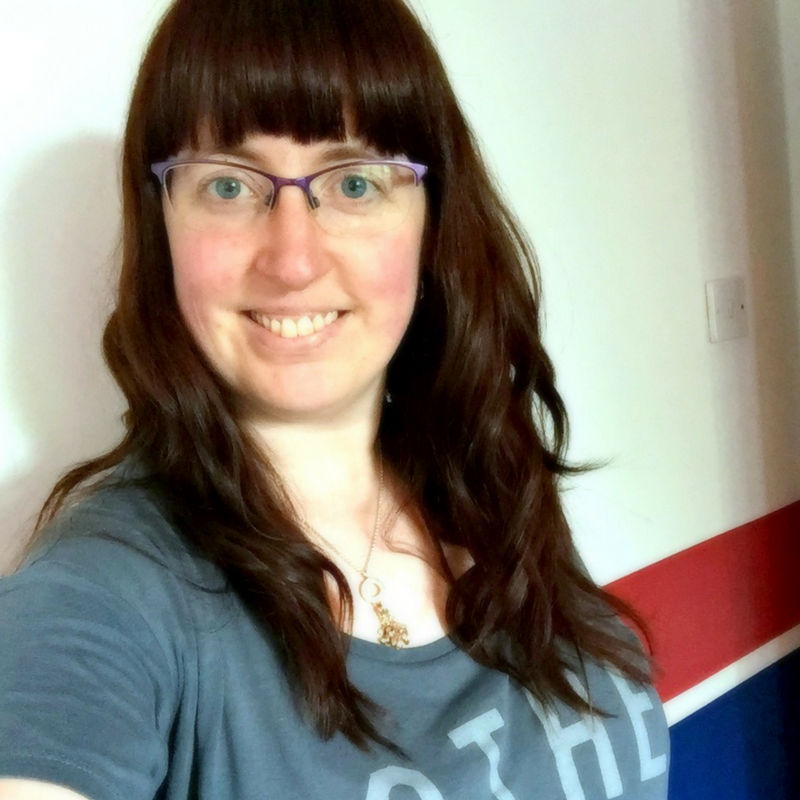 Zavvi have a new discounts page too, so you can save time by visiting their page to nab yourself a bargain. I can see our collection growing, BP loves his Stitch and if he finds out there are other Disney characters I know he'll want to spend his pocket money on them. I think these figures would make great gifts (I already have a few in mind for birthdays), especially for any movie fans out there. And for any of you that are of a certain age - they have Egon from the Ghostbusters! I was sent the Pop! 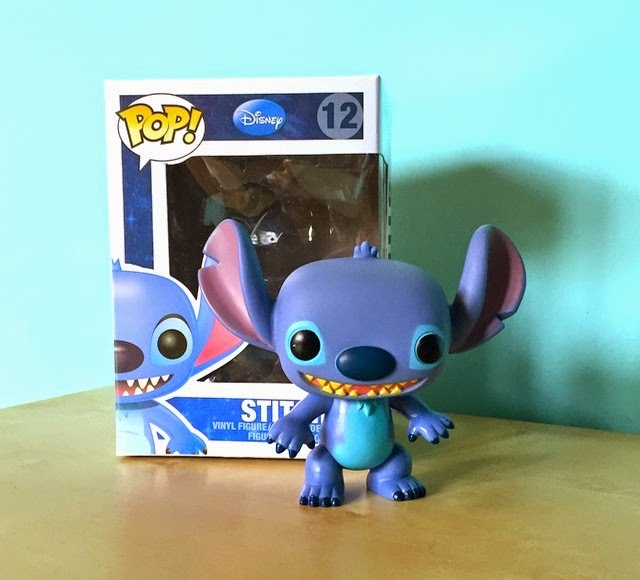 Vinyl Stitch Figure free of charge for the purpose of review. All opinions are my own. Hehe, they're great aren't they?